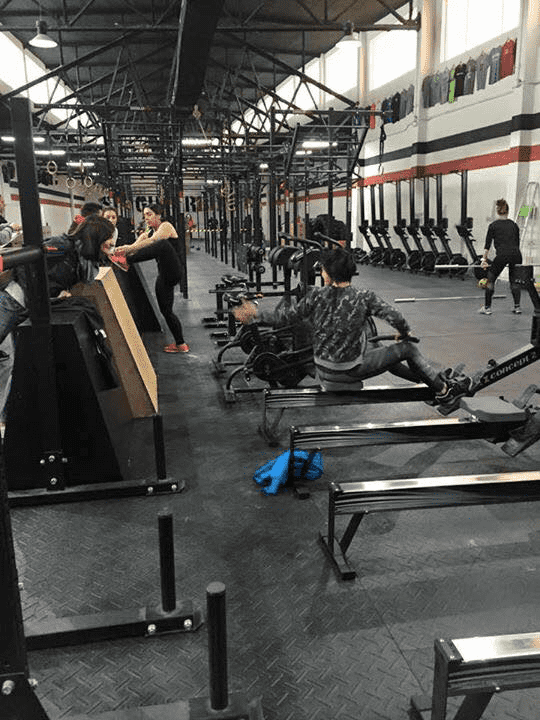 So you’re in Spain at the Meridian Regionals, and you fancy a WOD? Check out these 10 Boxes in Madrid to decide which one you want to visit. 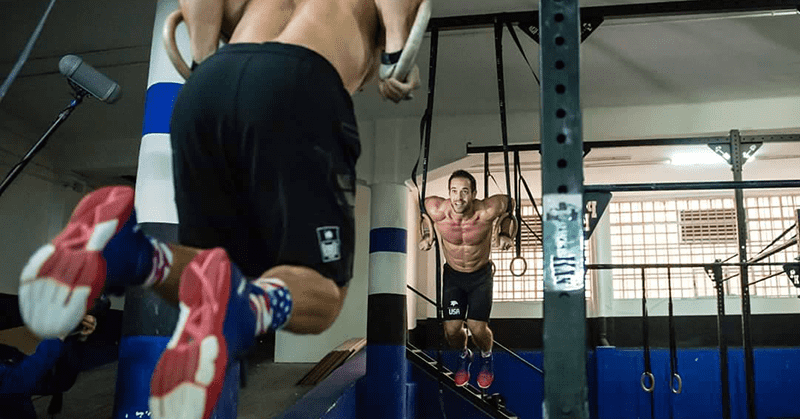 This list covers all the details, addresses and contact information you will need to check out the different Boxes in Madrid if you are in the mood for a workout. With the 2016 Meridian Regionals taking place here, the city will be transformed into a hub of Crossfit activity, so it’s a great time to get involved and experience a new scene. Very central, easily accessible box offering special classes for all Crossfit movements, from Endurance to OLY Wods, check website for schedule. A minimum of 4 months of crossfit experience is required to participate. They have special Kettlebell and Strongman classes in the Box, and the website is extremely well-structured and easy to use.